Ellen Kolodner, MSS, OTR/L, FAOTA, is known for her practice in psychiatry, rehabilitation, geriatrics, administration, and education, while her professional service includes state and national positions such AOTA Secretary, member of the Representative Assembly, the Gerontology SIS Chairperson, and Pennsylvania Licensure Board Chair. Kolodner founded the Pennsylvania Occupational Therapy Association and was instrumental in establishing an OTA and 3 OT programs. 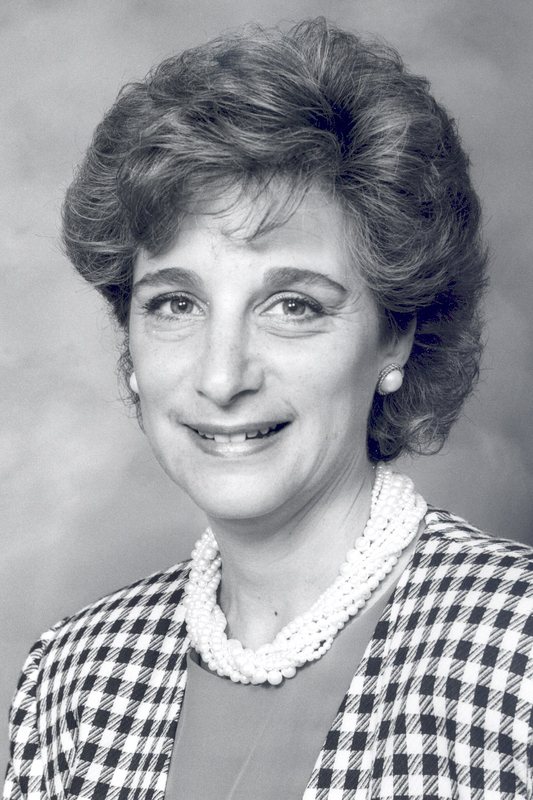 Kolodner has received numerous awards, including the AOTA Award of Merit (1997) in recognition of “outstanding global contributions as a mentor, collaborator, and innovator.” She recently established the Leaders and Legacies Society to honor and engage a community of senior occupational therapy leaders.